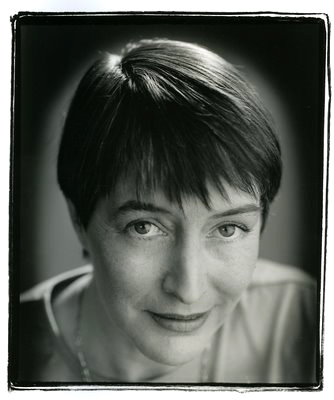 For many years while Celia Duthie sat on her book empire I obtained all kinds of little jobs that paid well and I also had the opportunity of writing book reviews for her stellar and lovely Duthie’s The Reader. The empire collapsed and Duthie moved to Elba (Galiano Island) where she clashed with the “Green Talibans”. I had predicted that our female Napoleon would triumphantly return to Vancouver from exile. But I was proven wrong. Duthie and Nick Hunt the multi-talented 19th century amateur-of-everything, live (with three black cats) comfortably on their St. Helena (Salt Spring Island) in a sprawling property that includes an avant-garde gallery, a B&B and French dinner wear glasses with Napoleon’s bee symbol on them. Duthie says that, “Napoleon is staying in St. Helena.” She is still in the thick of things and holds court to artists, CBC producers, animal handlers, politicians, architects and bush pilots that all come for advice or reassurance. 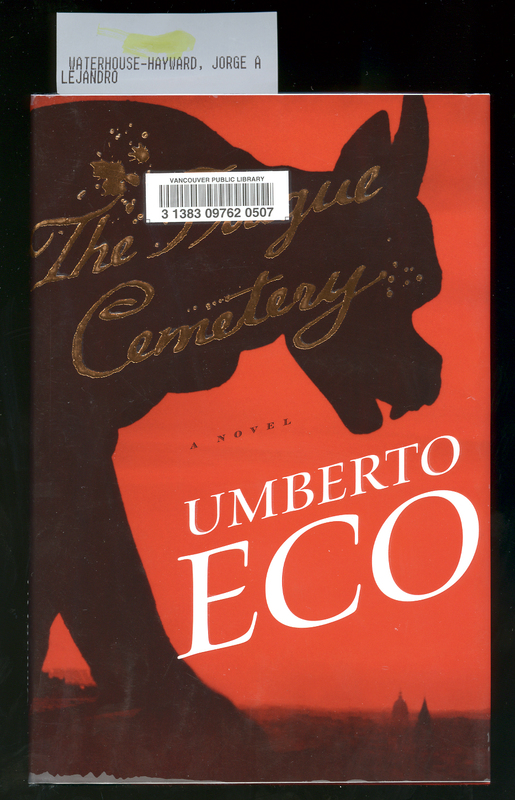 More and more, Duthie reads downloaded books. She is willing to pay as long as she can get what she wants now. She has Netflix and is excited about a future of instant gratification (even if this instant gratification be a lofty one). Both she and Hunt smile at the possibility of technology while growing an organic vegetable garden that provides them with food for the table almost all year. They travel to Europe or visit NY City museums every year. I marvel at their urbanity while reaping all the pleasures of a provincial landscape. 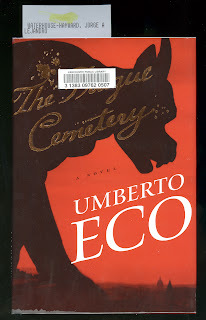 Duthie would not understand how at Christmas time I was itching to purchase Umberto Eco’s The Prague Cemetery but I resisted all temptation and only yesterday did I finally pick up my library copy which I ordered four months ago. I am a bit older than Duthie and Hunt and perhaps they will soon lose their sense of wanting to do things now and eschew it all for the pleasure of stress-free patience. But I can report that our Napoleon is safely ensconced in her St. Helena, she has no green wallpaper and her wine, as far as I could tell, was free of any additives. Long live the emperor!